Happy Monday! I am beyond excited that TpT is having their annual Teacher Appreciation Sale. My cart is filled to the brim, and just in time for the end of the year! I am also looking ahead for things I want to use next year, since I have copies left in my allotment. Now is the time to get my back-to-school things ready so I have a smooth start to my school year next year. 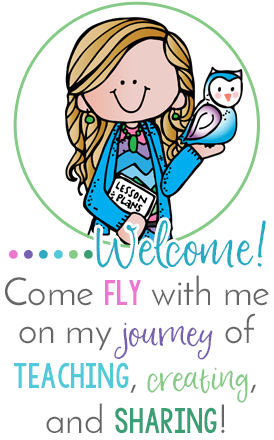 I'm linking up with the amazing Jen from Teaching in the Tongas for her TpT Wishlist Linky. 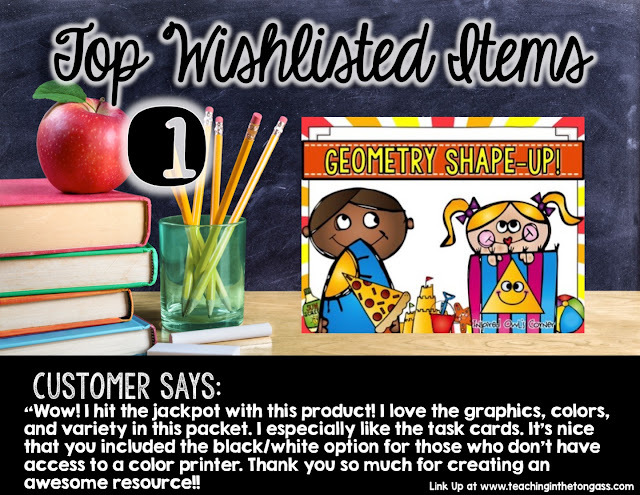 (Be sure to check out her blog above to see many more wishlisted products!) 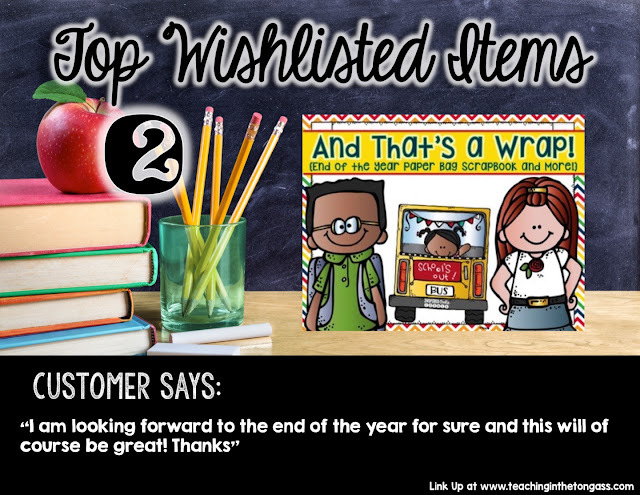 Today we are sharing some of our most wish listed items. 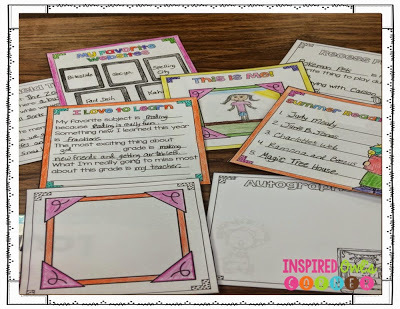 This first item is actually one I'm currently using in my classroom! This is a fun, versatile pack. I like to put the task cards up around the room for my Fast Finishers to work on once their independent work is completed and corrected. This gives me time to work with my groups. On Friday the whole class worked on the task cards and completed an around the room activity. I've also included sheets for extra practice or assessment. AND blackline masters of every copy are included! You can click on the picture above or below to see this pack. 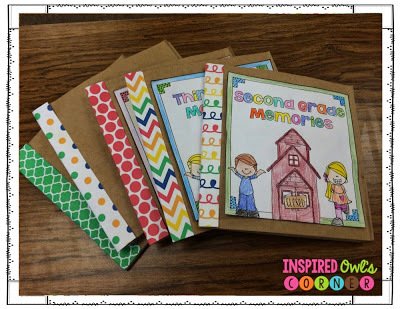 My second item is this fun pack which includes a paper bag scrapbook that keeps your students busy until the last day of school! Last year my students were able to work on their scrapbooks while I cleaned up the classroom for summer and was closing up shop. There are also treat bag toppers, bookmarks, and postcards for you to give as end of the year gifts. You can read more about this pack HERE. Click on the photos above or below to see the pack. What are some of the items on your wishlist? 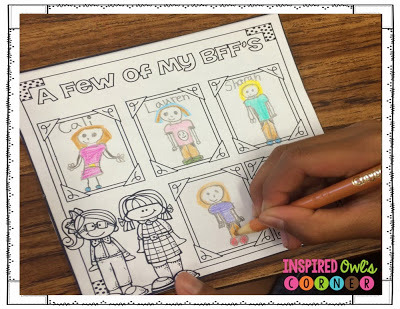 I'm always on the lookout for new and engaging activities for my class. Please share in the comments below! Love the Geometry Shape Up!! Upper grades would love that for review!! !